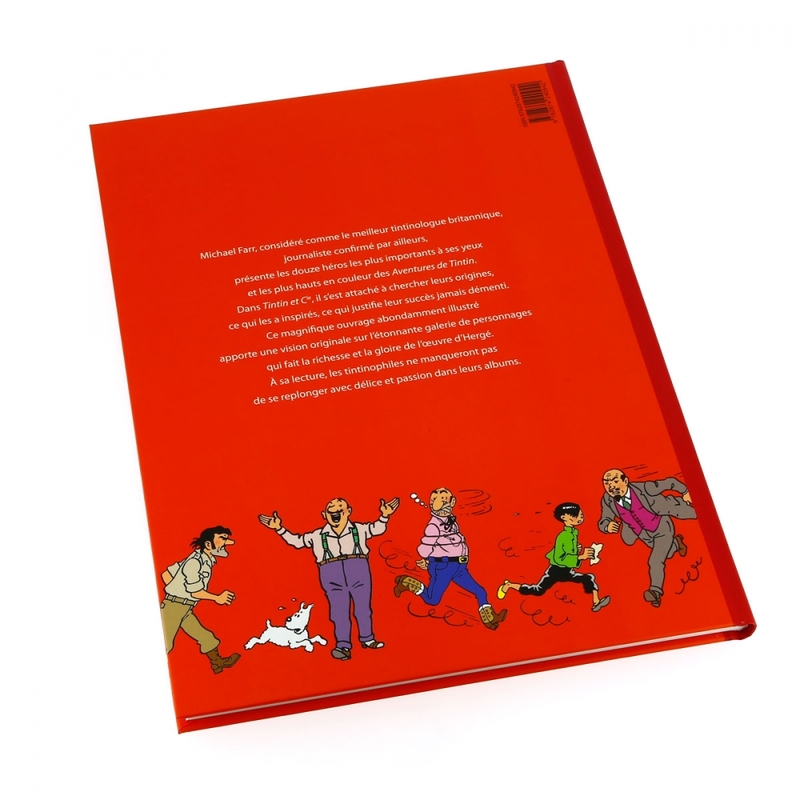 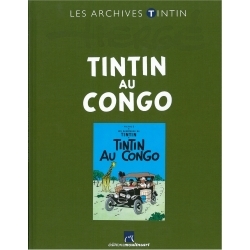 Tintin & Co is written by the renowned British Tintinologist and journalist Michael Farr and published by Moulinsart. 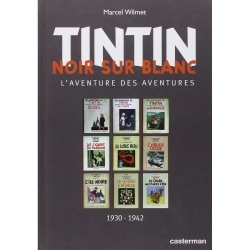 The author delves into the stories behind his twelve favourite characters from The Adventures of Tintin. 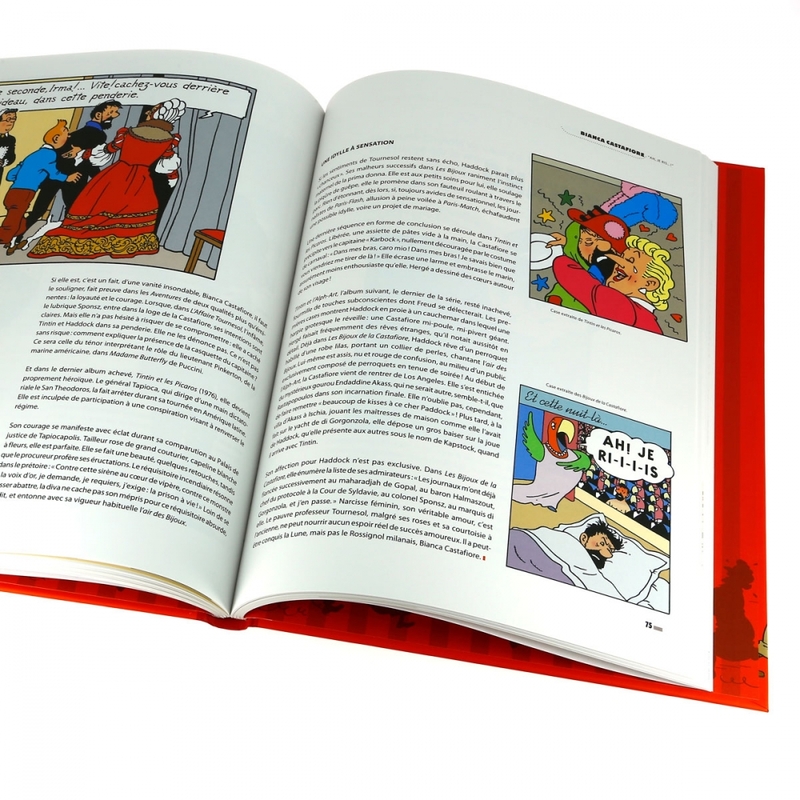 This generously illustrated book examines the inspiration behind the characters, how they came into being and how they developed through the adventures. 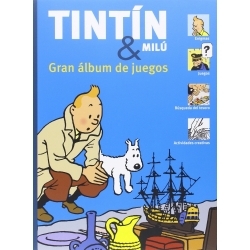 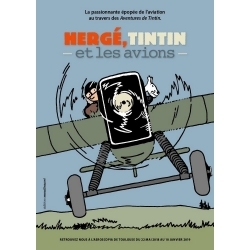 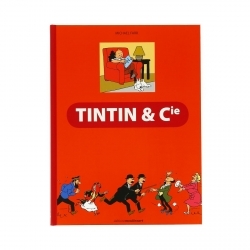 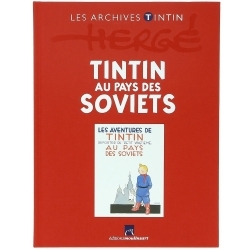 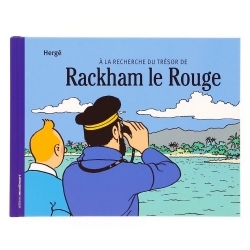 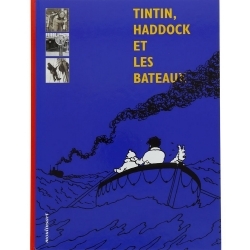 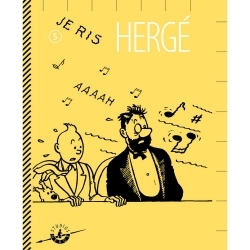 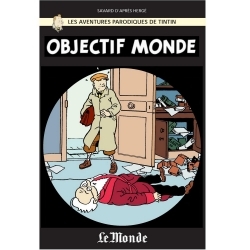 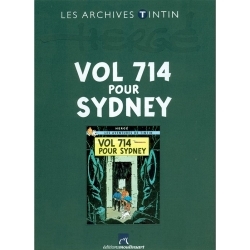 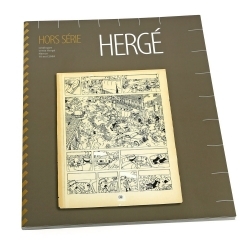 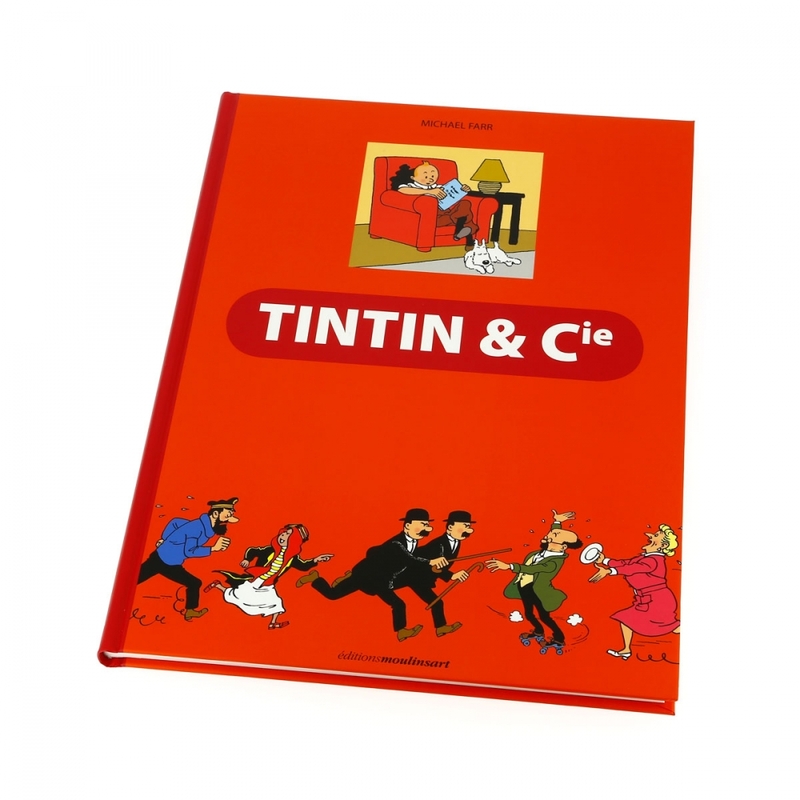 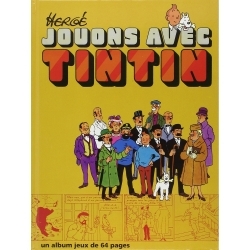 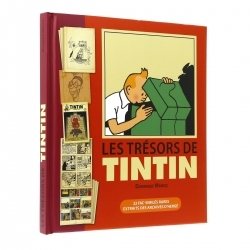 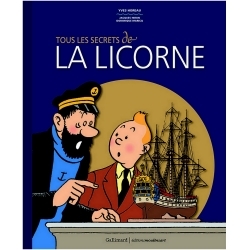 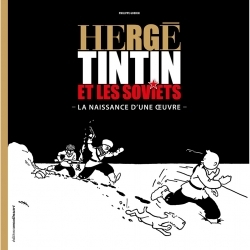 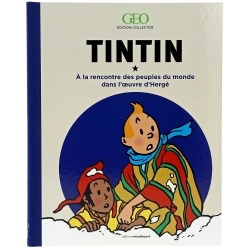 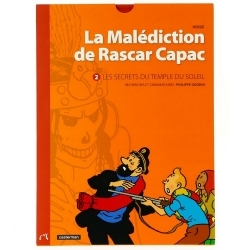 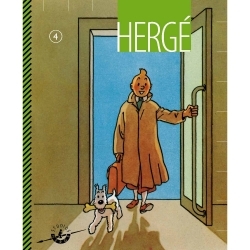 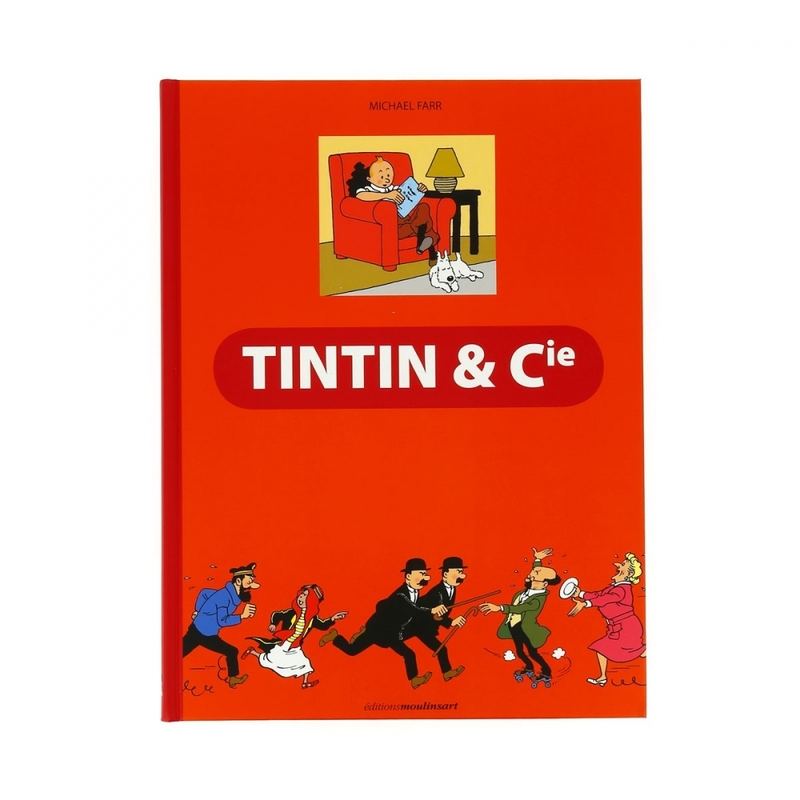 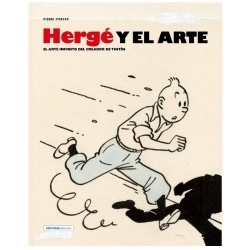 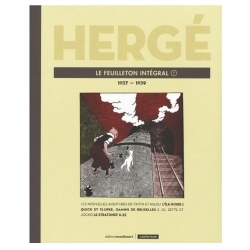 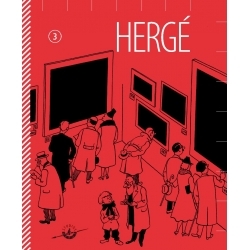 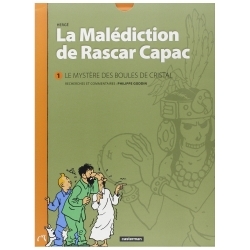 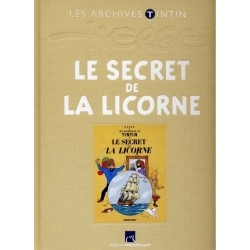 A fantastic addition to any self-respecting Tintin fan's library. 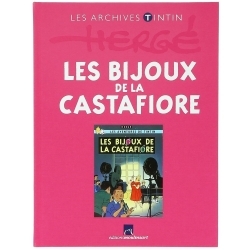 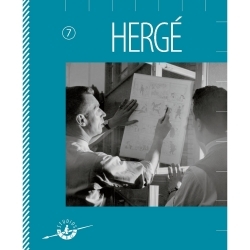 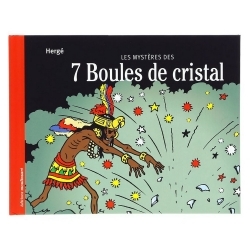 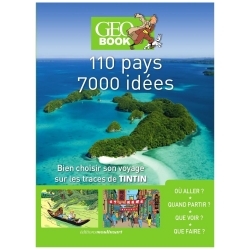 This is the French-language version of the book.